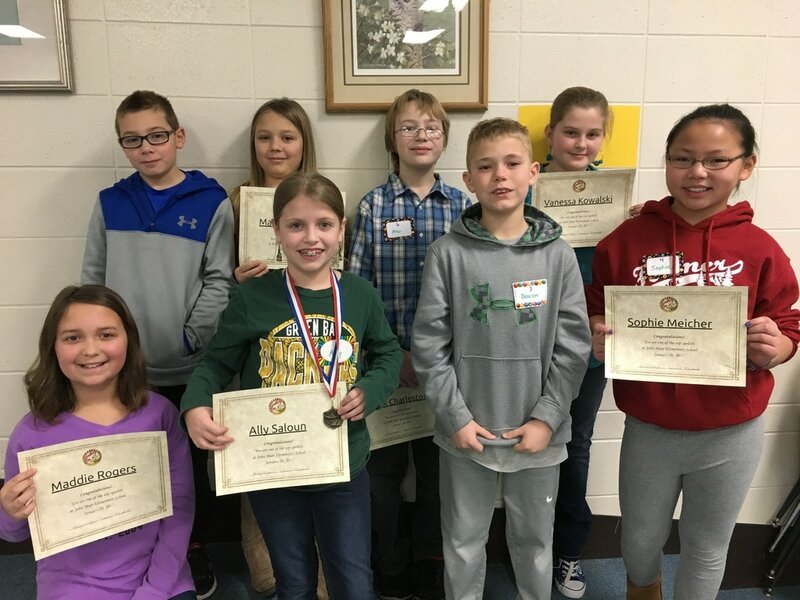 The top spellers from grades four and five competed at John Muir Elementary to earn a place at the CWTAG regional spelling bee. 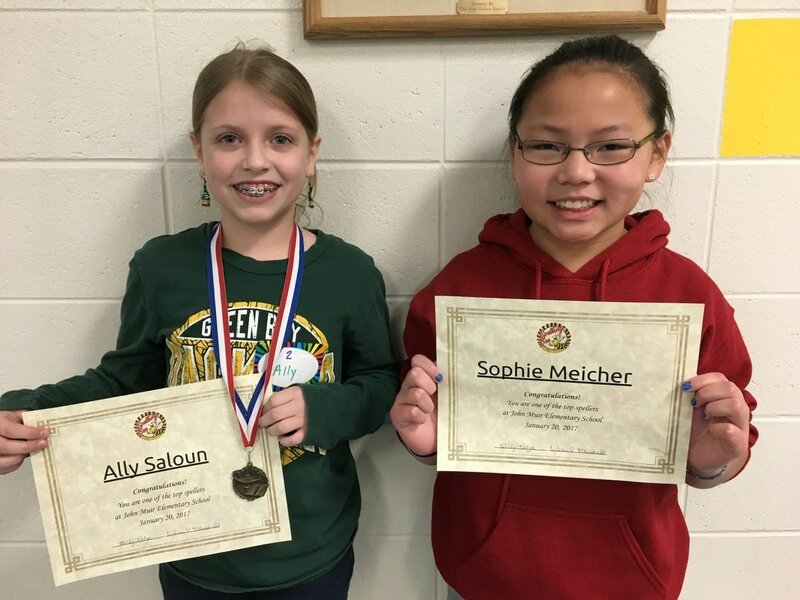 Participants were: Dawson W, Alex C, Ally S, Sophie M, Vanessa K, Maddy R, Mable M & Ethan M. Congratulations to Ally S who advances to the next bee in February. Sophie M was the runner up.